Annual Golf Tournament, 2019 DATE TBD. See Home page for more details. Annual Members and Land Owners Chicken Barbecue, Date September 2019. 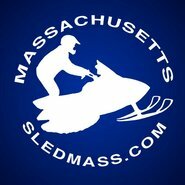 Current members and land owners Free, kids under 12 free all others $15 each. Here it is folks, our latest raffle. 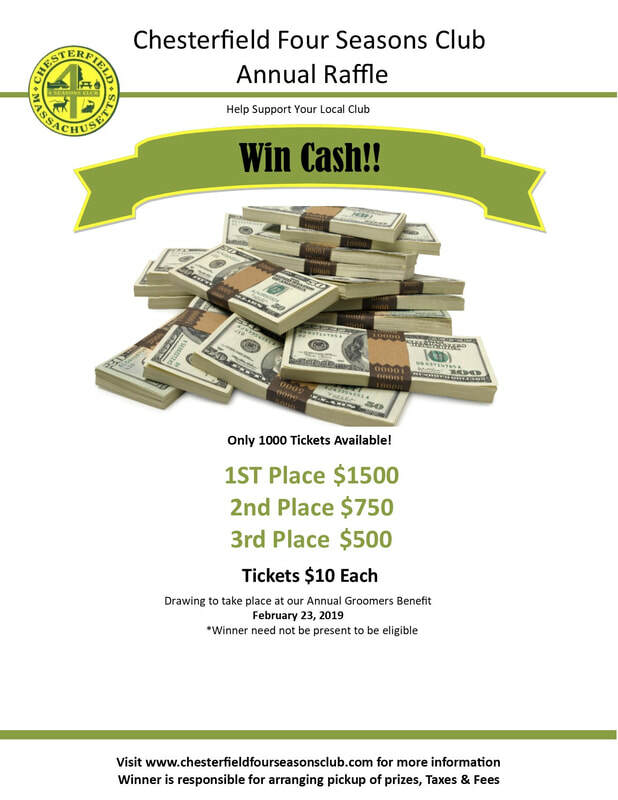 $10 donation per entry, to be drawn at the Groomer Benefit Dinner February 23, 2019. Let us know if you want some tickets! The club is in need of some love. In order to keep our kitchen open we need to meet fire code. The kitchen needs a whole new hood and fire suppression system which is somewhere in the ball park of $15,000! Please help us sell some of these tickets to help keep the kitchen open, as well as other club operations, such as clubhouse maintenance and groomer maintenance. Many members have tickets on hand. Please contact Steve Manley @ 413-626-8773 for tickets or more information.